Discover trending NFL posts tagged with #Aaron_Hernandez hashtag. Congratulations to Tom Brady and the Patriots for the greatest comeback in Super Bowl history! #Challenge: Brandon Marshall vs Antonio Brown: Who would win for the race for pinks? 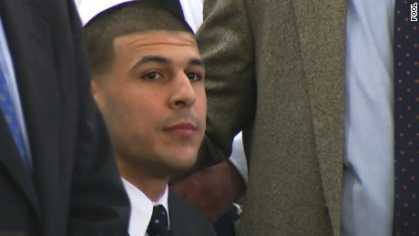 The #Aaron_Hernandez hashtag is a topic or interest in nfl channel. 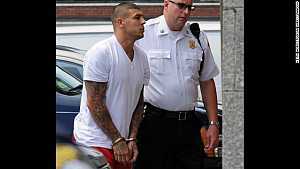 Sort #Aaron_Hernandez hashtag by Trending Today, Trending in 2019, and Latest. NFL Channel news and discussions. Join us now and share your passion for your NFL sports team!